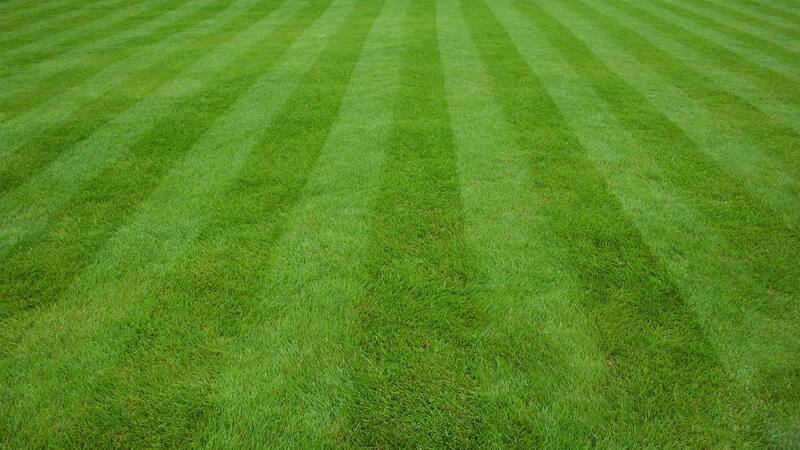 Certified Grounds Management offers full service commercial property maintenance programs covering all your needs from pre-season lawn preparations to all through the mowing seasons. Additionally, we cover the removal of fallen leaves and other debris in the autumn to all your winter service needs. We design our commercial property maintenance contracts to work with your individual needs and or requirements. You can customize the specific services you want as well as how frequently you want them: weekly, bi-weekly, monthly or another time frame that works for you.